Come to taste our Easter goodies and learn more about Czech traditions. 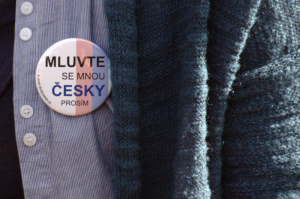 We have decided to hand over our long-time experience in teaching Czech for foreigners to all Czech-language teachers who want to develop and to those who are thinking about becoming a Czech-language teacher. Are you interested in learning Czech or improving your Czech knowledge but do you still hesitate which course to choose?